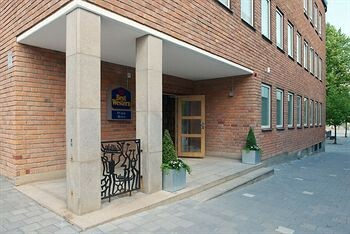 The BEST WESTERN The Public Hotel is a new hotel situated in the center of Akersberga. A modern hotel with 53 rooms. Situated in the shopping district with almost one hundred shops, coffee houses and restaurants just outside the hotel. You can also find the beautiful Roslagen just around the corner. There are two golf courses within a few kilometers with at least three other golf courses nearby.